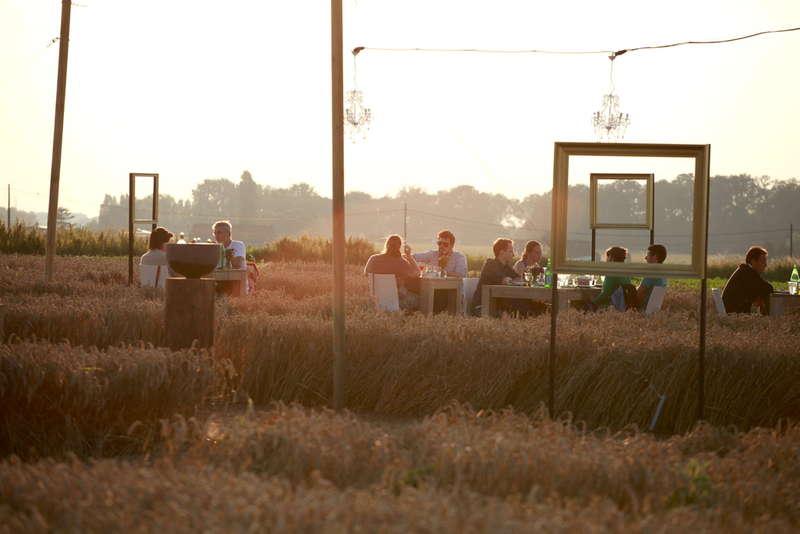 A unique pop-up restaurant in the middle of a wheat field. In august of 2012 Come a casa launched a unique product in the fresh food department: a range of whole- wheat lasagnes. To give this launch the attention it deserves, we devised and organised a unique avant-première tasting of the new lasagne. 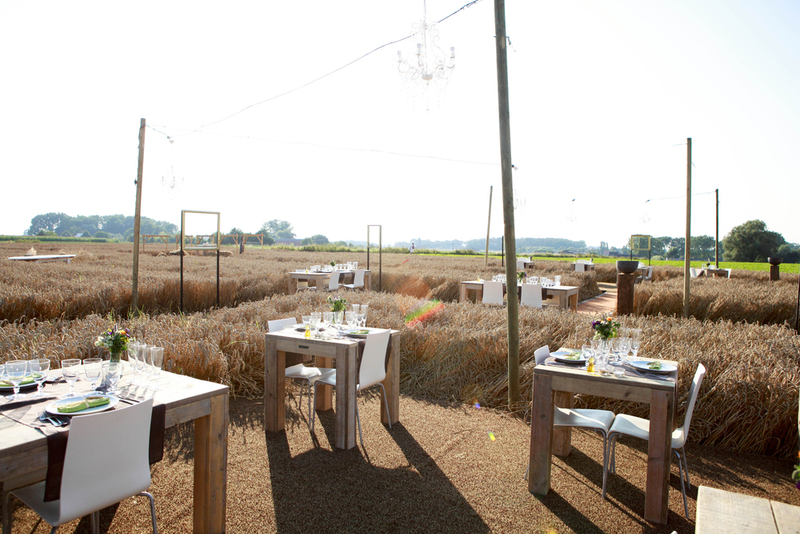 ‘Ristorante del Grano’ was born: a unique pop-up restaurant in the middle of the wheat fields of Wolvertem. Guests could taste the new lasagnes as the main course of an extensive five-course menu with matching wines. We announced the event with a trailer through the social media. The last image of this movie ends with the interface of the special reservation website. There, viewers were invited to make a reservation for a lunch or diner on one of the two weekends Ristorante del Grano was open. Get a taste of the atmosphere in this aftermovie.